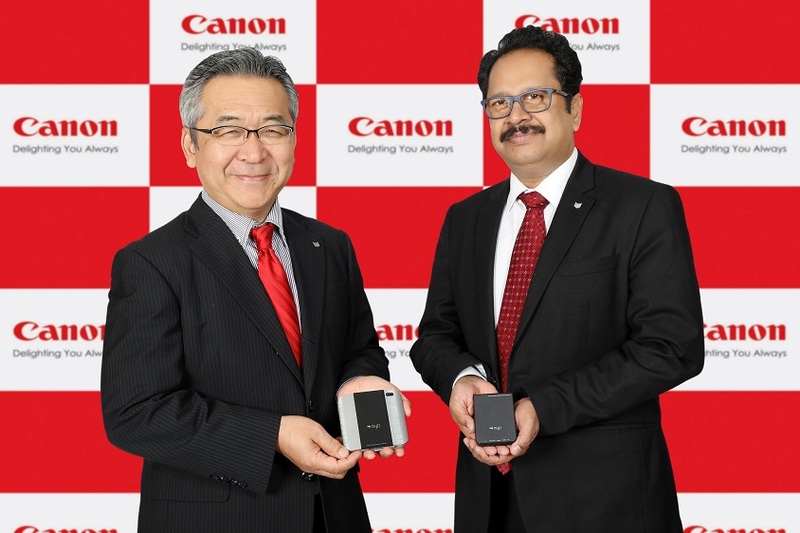 New Delhi, May 30, 2018: Canon India, leader in imaging solutions, starts distributing Rayo Mini projectors in India. 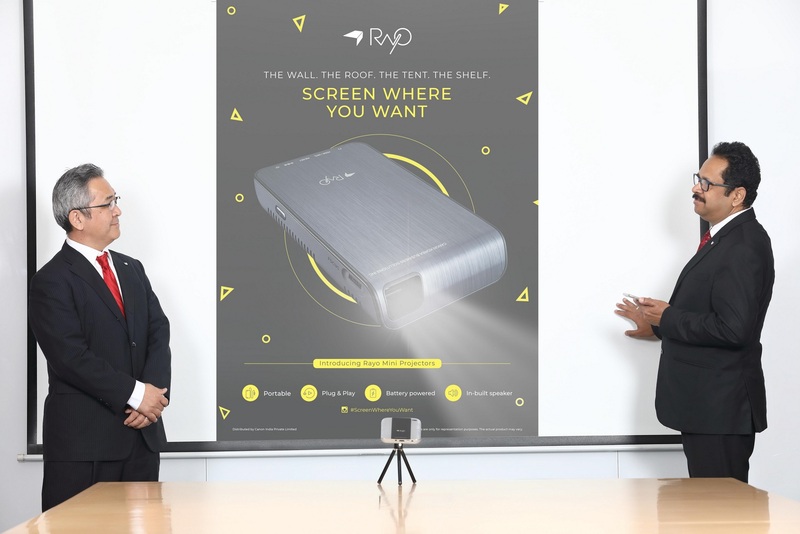 Targeted at both B2B and B2C segments, the two flagship models, Rayo i5 and Rayo R4 are compact, lightweight, and portable and bet big on both style and imaging impressions. The organisation will be responsible for distribution of the two products in the country. 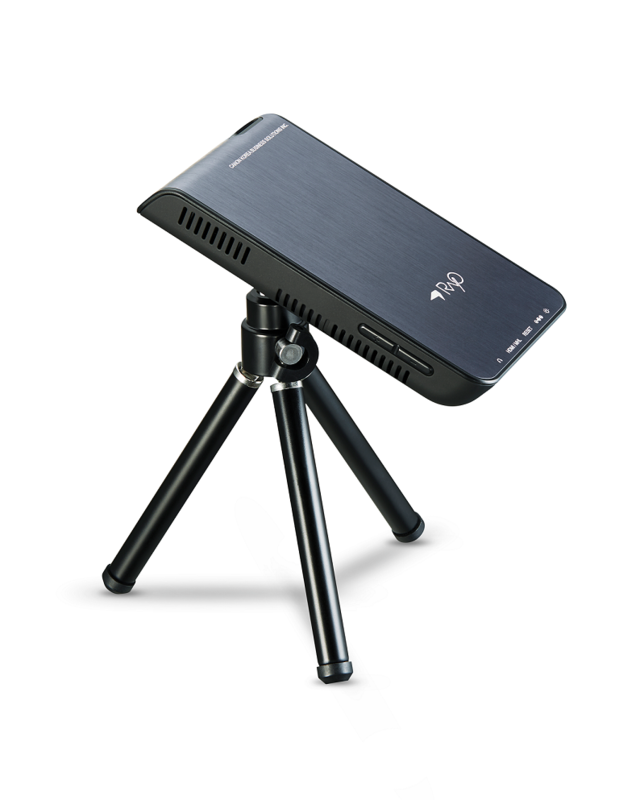 The compact size makes it extremely convenient to carry around in carry-on bags or even in a shirt pocket, making it well-suited for corporate, retail and educational purposes. 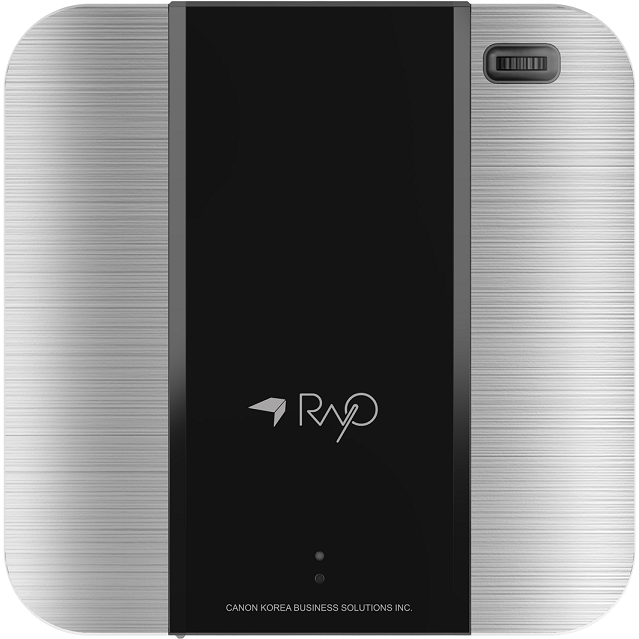 The Rayo R4 weighs a meagre 169 grams and the Rayo i5 weighs 260 grams. Note: The Customers are advised to check and verify the detailed specifications and product compatibility at the time of purchase. In sync with its corporate tagline- ‘Delighting You Always’, reinforced by World class technology, Canon offers an extended product portfolio, including MFDs, Managed Document Services, Fax-Machines, Printers, Document and Cheque Scanners, All-in-ones, Digital Cameras, DSLR’s, Cinematic Imaging Products, Camcorders, Cable ID Printers and Card printers catering to the multiple market segments of consumer, SME, B2B, Commercial, Government & PSUs. In 2017, the imaging leader recorded a double digit growth.